For those that have the album W.A.J.E, it’s off that album. Funny video and a good one to watch. 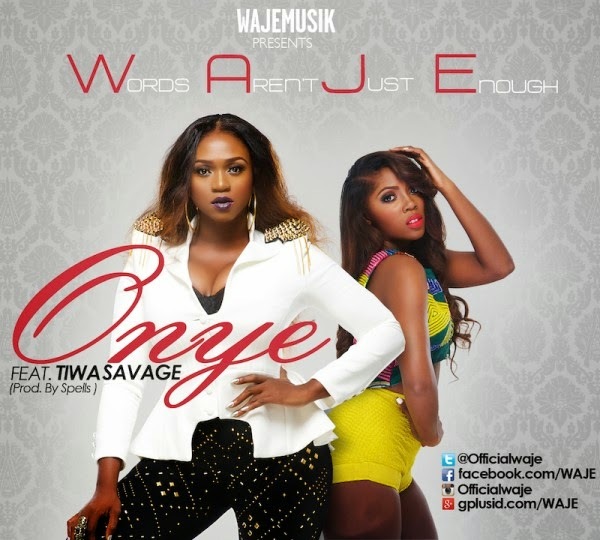 It features appearances from Tiwa Savage, Bryan Okwara, and Omawumi. You get to see all 4 characters in their most animated ways.